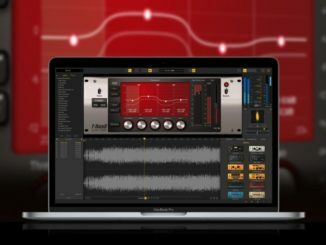 Best Audio Plugin (VST/AU/AAX) Deals You Need To Know! 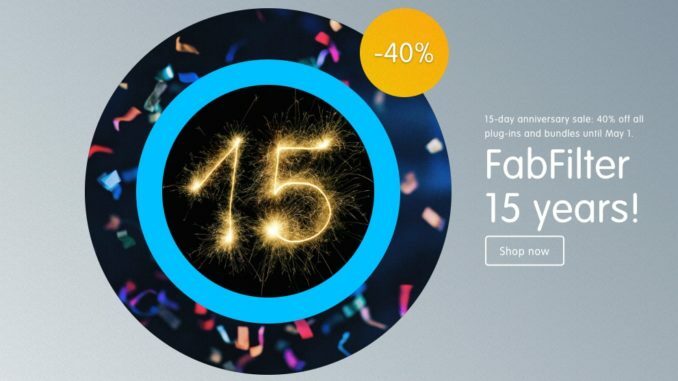 Black Friday, Christmas, Easter or Summer Sale, the internet is full of great offers. 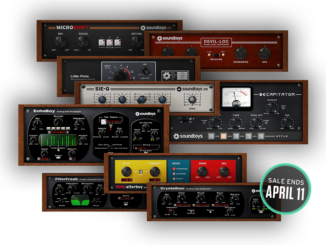 We summarize all the best audio plugin deals you need to know! 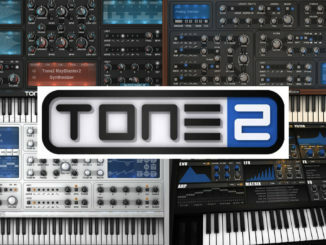 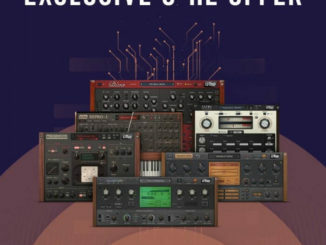 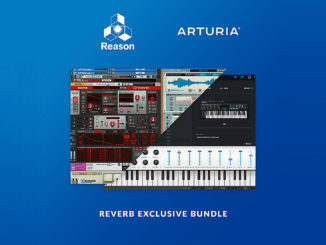 Music Tech Deals Roundup 24/02/2019 Powered By Plugin.Deals! 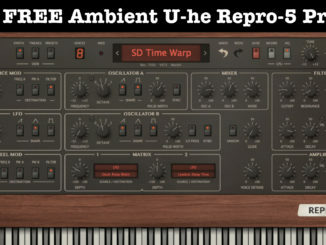 IK Multimedia Memory-V Synthesizer Is Available As A Free Download For A Limited Time!